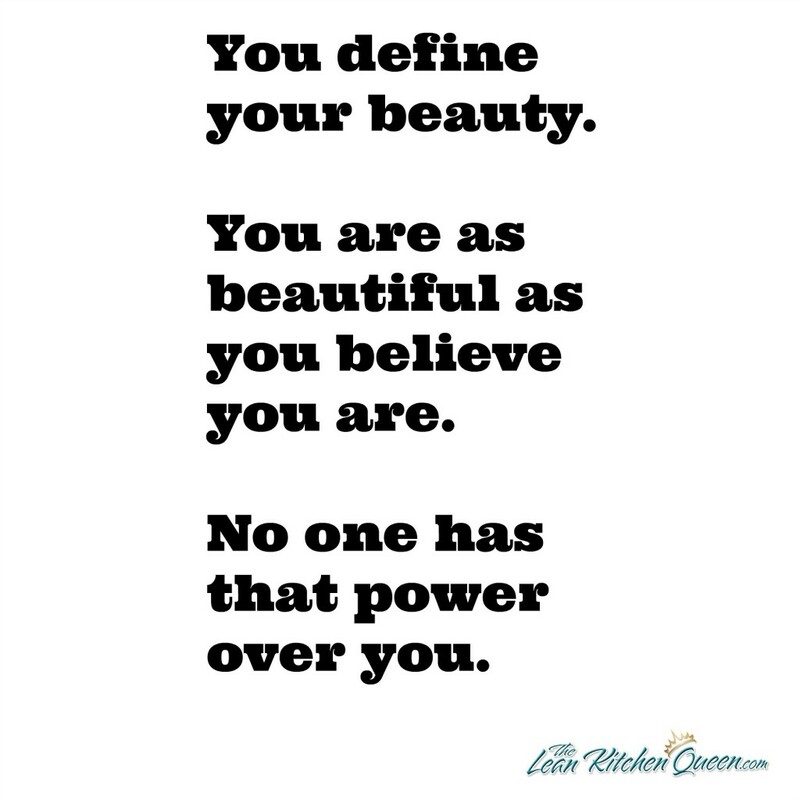 You define your beauty. You are as beautiful as you believe you are. No one has that power over you.